Treating skin conditions is essential to keep your dog healthy and infection free. With our selected range of natural skin care products, you can treat your dogs/cats’ skin issues effectively. For the treatment of rashes, skin allergies, we offer quality homeopathic skin care products. 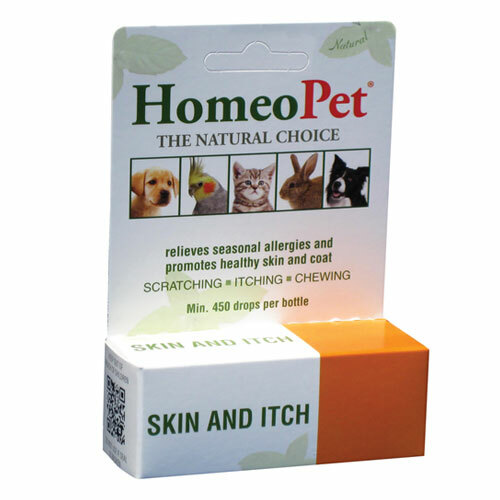 At PetCareClub, you get the best homeopathic skin treatments for dogs and cats. Our stock contains branded products, which you can avail at giant discounts.